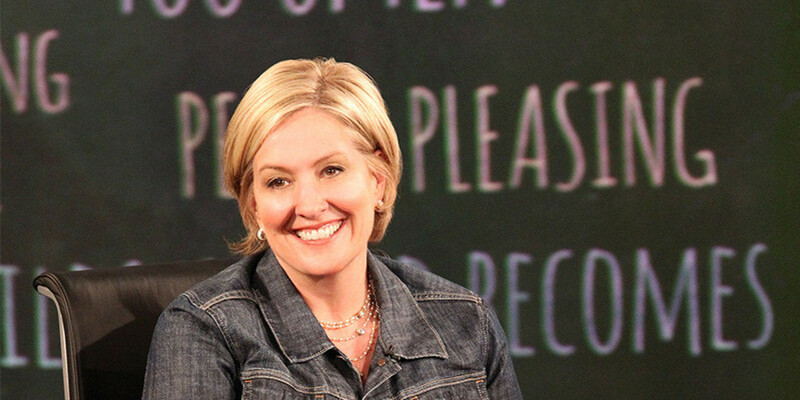 If you have not yet watched Dr. Brene Brown’s TED talk about the power of vulnerability, I highly recommend it. It’s a fantastic way to spend about 20 minutes and she will introduce you to concepts that will likely leave your mind blown and your heart in a new, amazing place. The past 30 days have been a total technology buffet over here. I discovered the awesomeness of podcasts (who knew?!) and, last week, Udemy. Oh my goodness I love the access we have to amazing thinkers! I want to share something from a course I took online last night from Brene. (She just seems more like a Brene than a Dr Brown). In her research on shame, vulnerability, and wholeheartedness, Brene has uncovered a whole host of data that helps us get a better grip on how individuals experience love & belonging. In the course last night, she talked about how we want to feel a sense of belonging, so we try to fit in. She said that fitting in is the exact opposite of belonging. Fitting in, as she puts it, is when we assess the group around us and trying to mold ourselves to what we think they will like. When we examine how we feel later, we typically feel like we totally failed at fitting in. Because what want (and don’t really know how to get there) is a sense of belonging. Brene’s theory is that if we can hold space for ourselves to be authentic (don’t get small / don’t puff up) and vulnerable (show up & allow ourselves to be seen), then when we reflect back on the group experience, we feel a high sense of belonging. It’s an amazing course full of how to deal with feelings of being enough, how to handle the carpool moms whose projects look just like Pintrest and say “bless your heart”, and how to work through some pretty heavy hitting stuff around shame. Here’s a Google search for coupon codes for the course. I think it’s normally about $70 and with the coupon I registered for roughly $29.